Easy to make but still taste great. 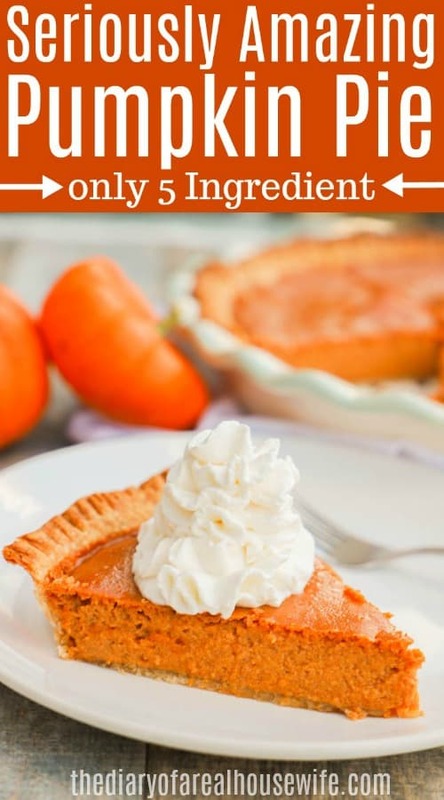 This simple Easy 5 Ingredient Pumpkin Pie is a stable for the holiday table! 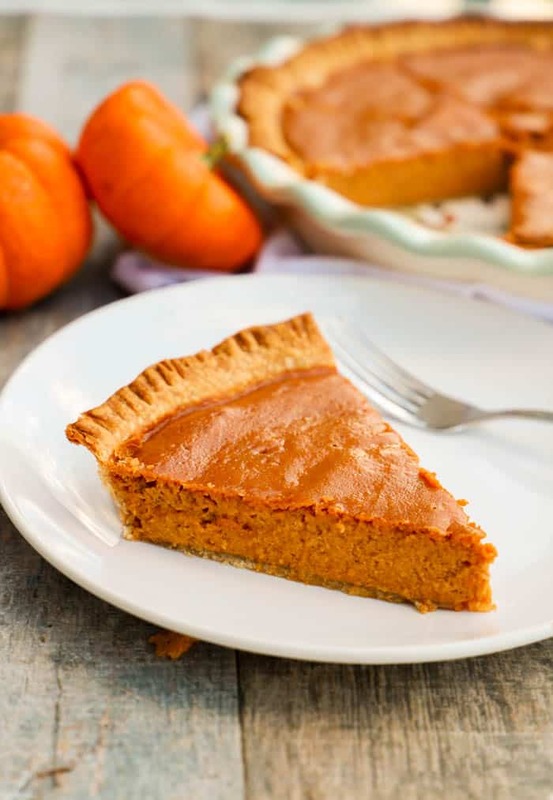 Pumpkin pie is the staple to any Thanksgiving table. 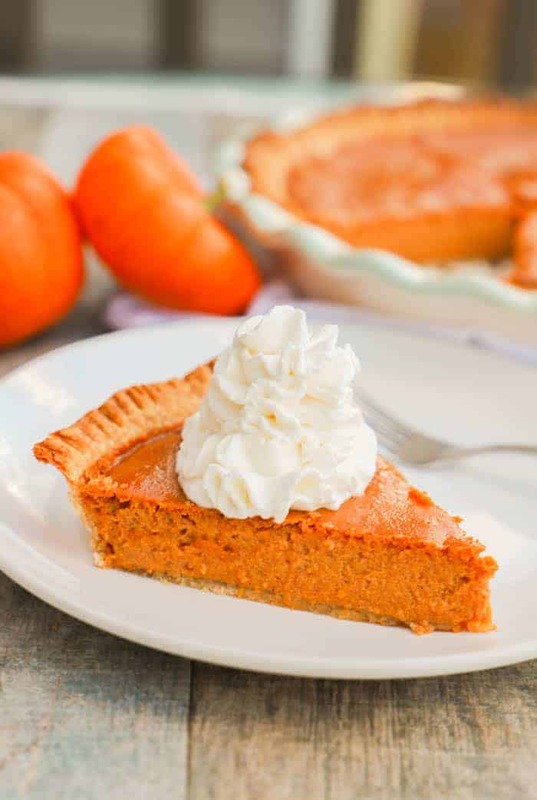 With everything else on the menu, I made this simple pumpkin pie recipe that anyone can make but still taste amazing. 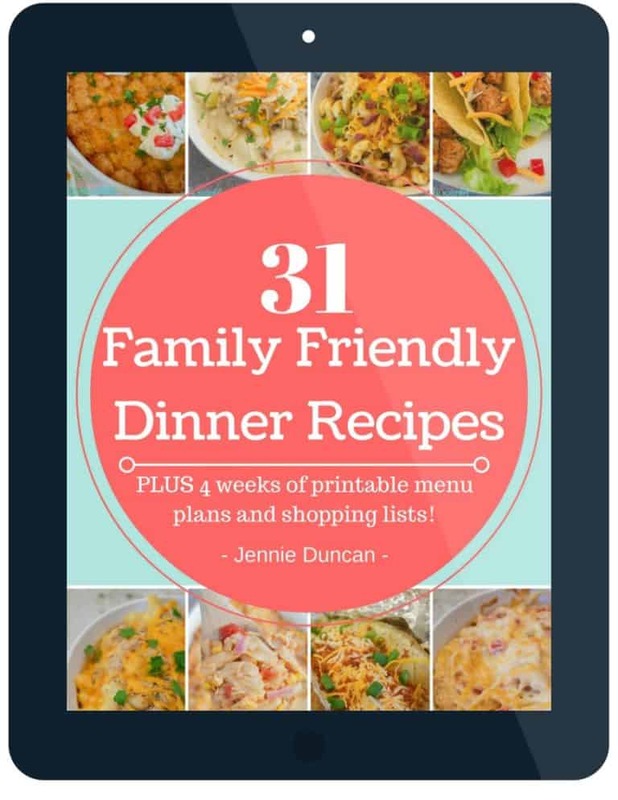 When you have a fully loaded menu sometimes you need a simple recipe. 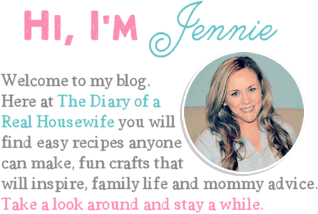 If you love pies as much as I do then make sure to check out a few more of my favorite Thanksgiving pie recipes. Because on Thanksgiving more then one pie is always a good thing. Step one: Preheat oven and prepare a pie dish. Step two: Place your crust into the pie pan. Step three: Whisk together remaining ingredients and pour into crust. Step four: Bake until there is little to no wiggle left in the pie when you remove it. 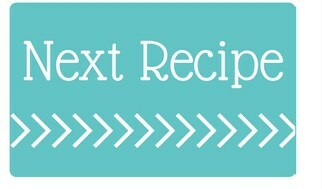 Homemade Crust: If you want to make your pie crust from scratch then check out my simple recipe for homemade pie crust. It’s so easy to make, I promise you can do it. This recipe and most pre-made pie crust do come with two crust. This way for pies that need a top you have it. You can use one and refrigerate the other for 3-4 days. Cooking Tip: You can place foil around the edge of the pie halfway through cooking to make sure it does not burn. This pie is perfect for making the day before. Cook according to the directions then allow cooling to room temperature. Cover and place in the fridge for 2-3 days. Eat chilled (I prefer it this way) or reheat at 300 degrees until warm throughout. Pumpkin Chocolate Chip Cookie: I LOVE these cookies. They are so light and fluffy and taste just like fall. Chocolate Chip Pumpkin Bread: Pumpkin bread is a must for my fall baking list and nothing beats loading it up with chocolate chips. Pumpkin Spice Cinnamon Roll Casserole: Can you think of anything better for Thanksgiving morning breakfast? This casserole is amazing. Preheat oven to 450 degrees F. Prepare a pie dish with nonstick spray and pie crust. Whisk together remaining ingredients and pour into crust. Bake for 15 minutes then reduce heat to 350 degrees F and bake for an additional 30-35 minutes. You know your pie is done with there is little to no wiggle left in the pie when you remove it. Allow to cool to room temperature then serve.